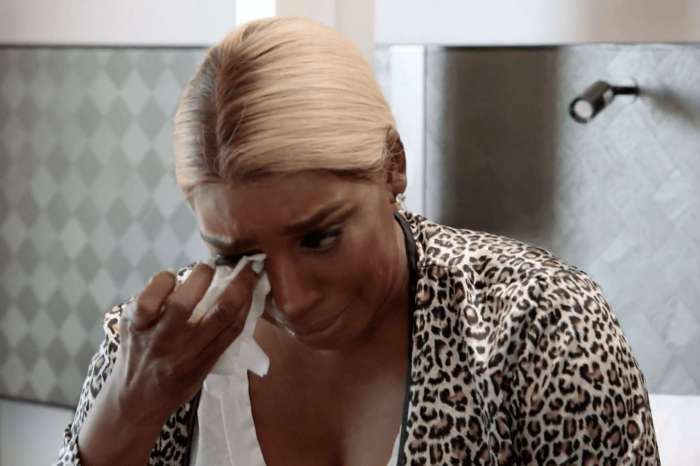 All our favorite celebrities paid tribute to Kim Porter, and NeNe Leakes is one of them. She shared a gorgeous photo featuring herself and Kim. 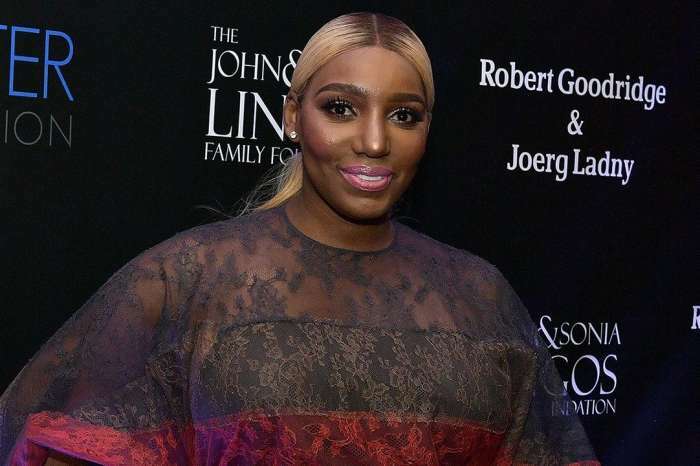 Some fans completely disagreed with the words that NeNe chose to caption this photo. ‘Fun beautiful soul @ladykp and I in 2010 at one of @diddy famous New Years Eve’s Parties in Miami! This girl knew how to have a good ole time,’ NeNe captioned the photo. Diehard fans came to NeNe’s defense, and they slammed the haters. Recently, NeNe announced her fans that she already began decorating her house for Christmas and she shared a few videos with them. People loved her home and the decorations that she used. Praying?for you Greg to kick the?outta ‘C’ a**!! Praying?for you Nene to stay strong and healthy! Praying? ?for you both to keep a positive outlook on life, love each other everyday, do whatever your?’s desire in that very moment. Last, but not least…?to all the inconsiderate, selfish, inhumane, rude haters! 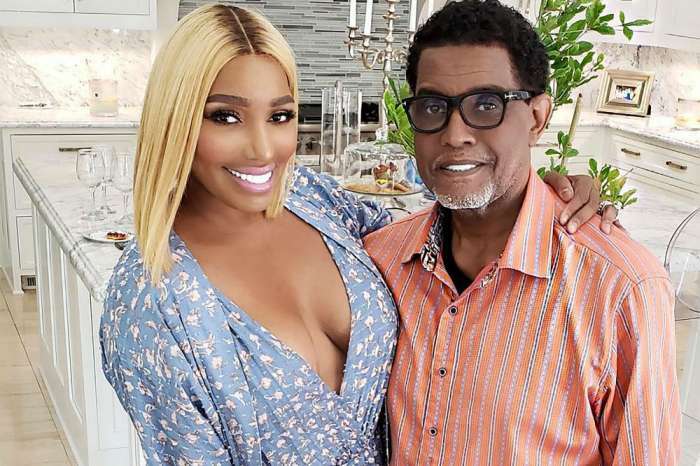 Love NeNe Leakes! She keeps it REAL!